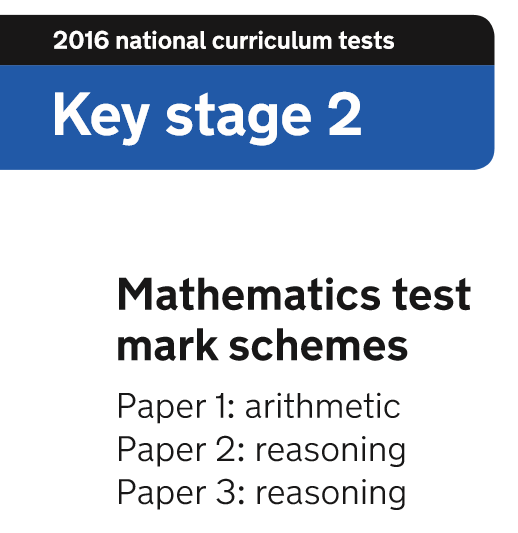 SATs are a key test for subjects like English and Mathematics, set at school in year 6. 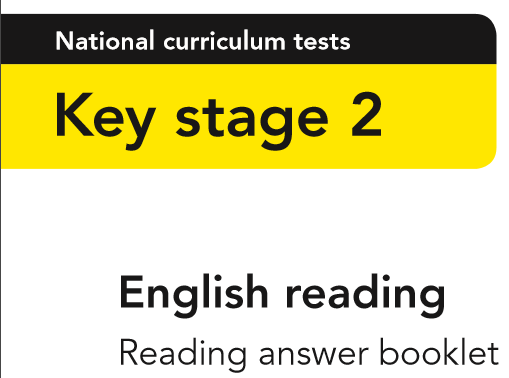 You may have heard a lot of talk about SATs, but do you know what they involve or how you can help your child to prepare? 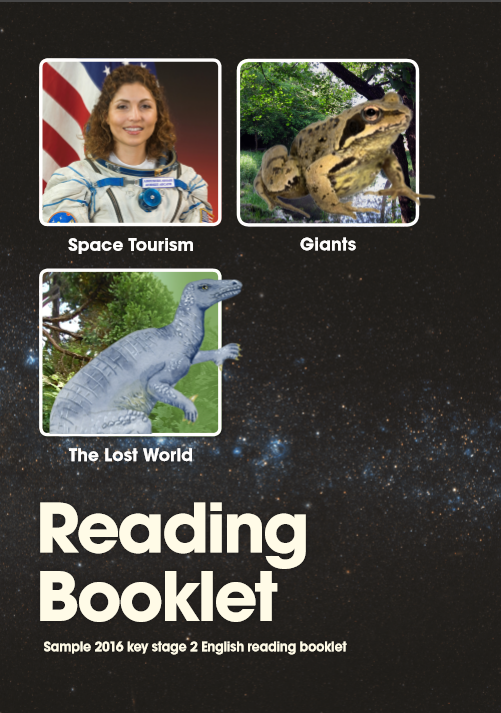 Here is some information that will help get a better understanding of them. 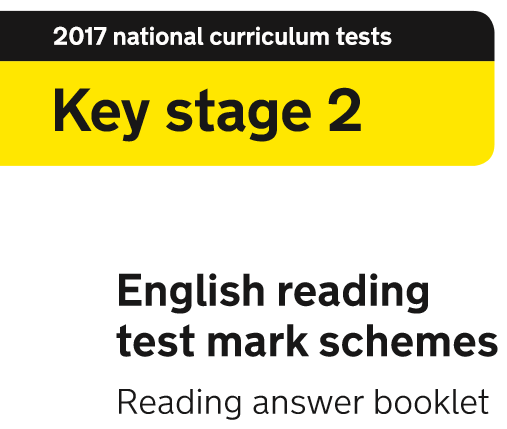 As it stands, SATs are only compulsory in year 6, but this could be changed depending on the current government in power. 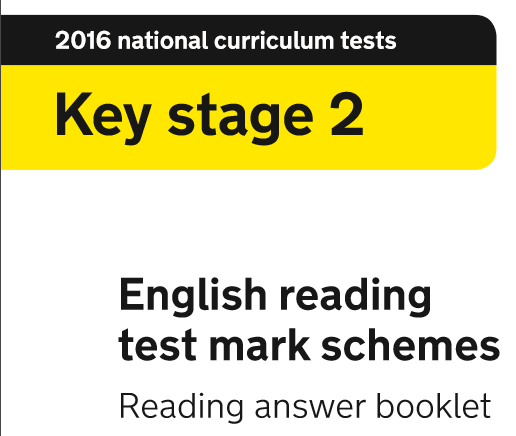 In Years 3, 4 and 5 some schools test end-of-year progress by using tests known as optional SATs. 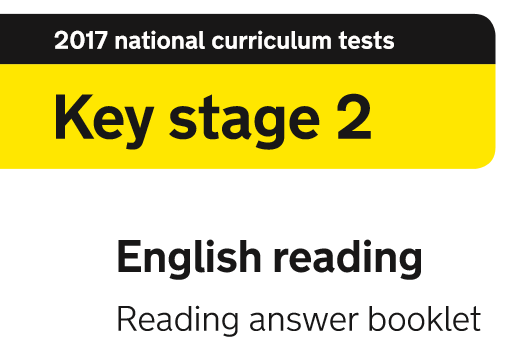 The results won’t be nationally recorded, but optional SATs help teachers assess children’s progress and are used to help children get used to working under exam conditions. 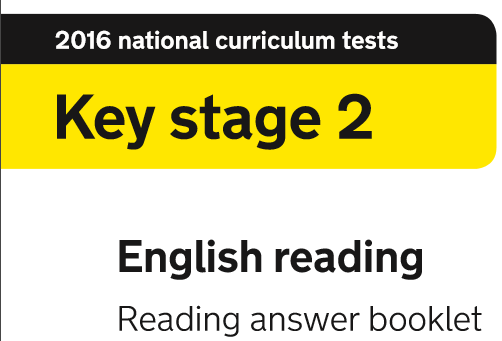 How do we prepare your child for SATs at Tutoring Today? 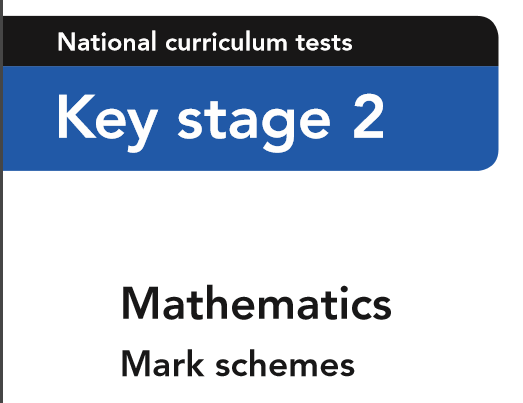 SATs are based on the national curriculum and our professionally designed curriculum map is based directly on the National Curriculum (see KS2 subject information), our lesson resources are created from our curriculum map, just like it would be at school. 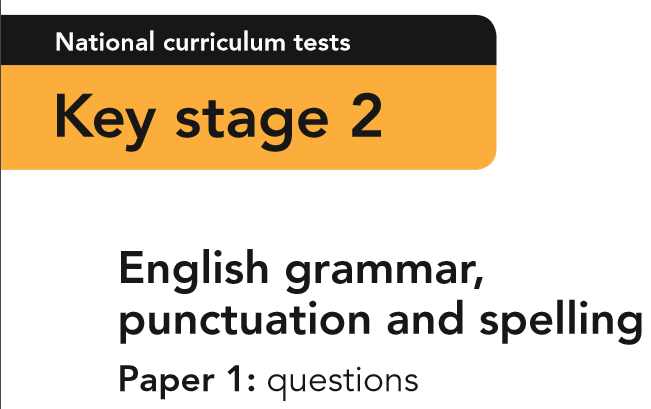 We also use SATs style questions, past papers, SPaG resources in our classes and in our targeted homework plan. 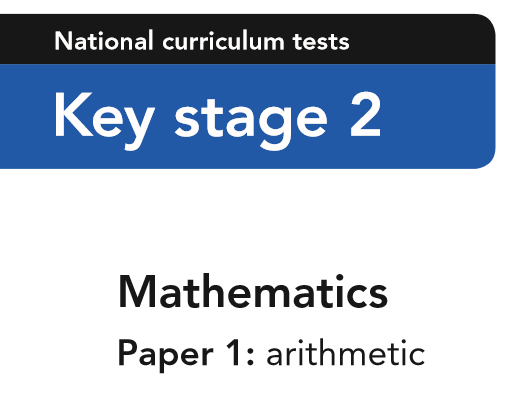 We at Tutoring Today aim to cover all the areas of the National Curriculum in our lessons, with the use of past papers, assessment, exam techniques and tips to be successful. 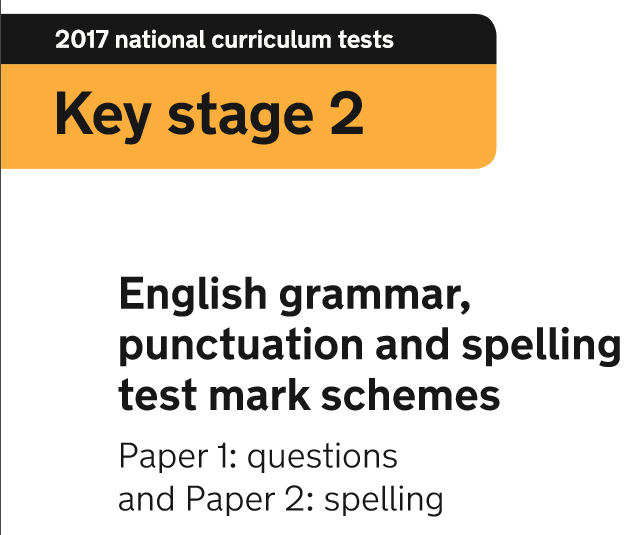 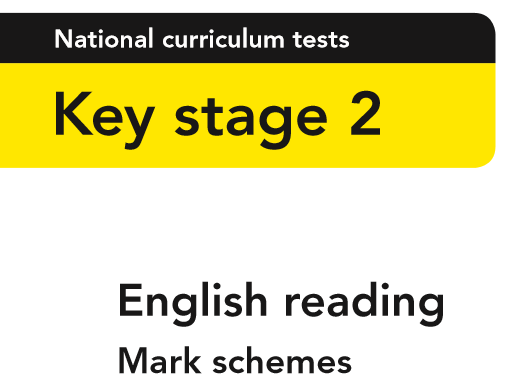 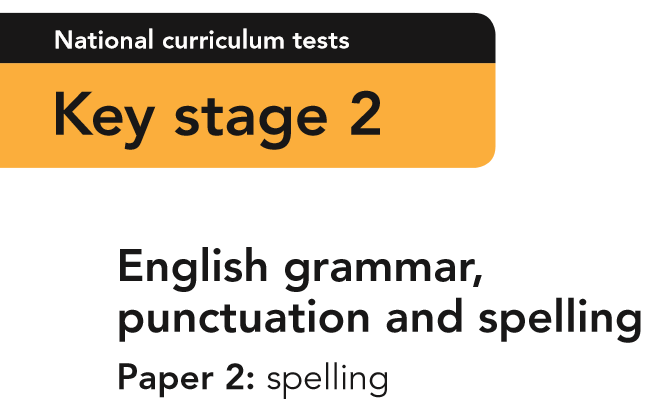 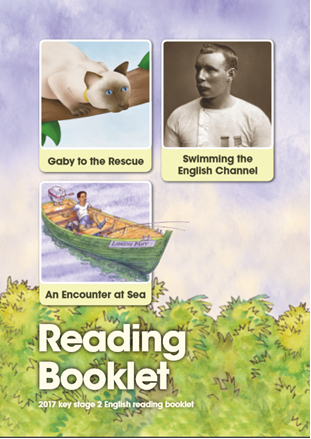 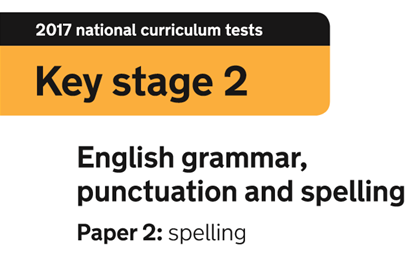 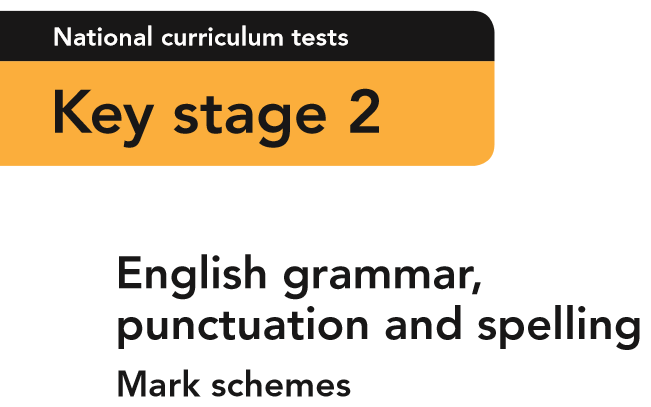 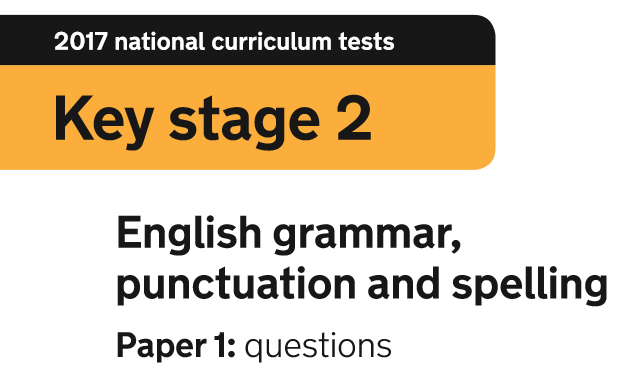 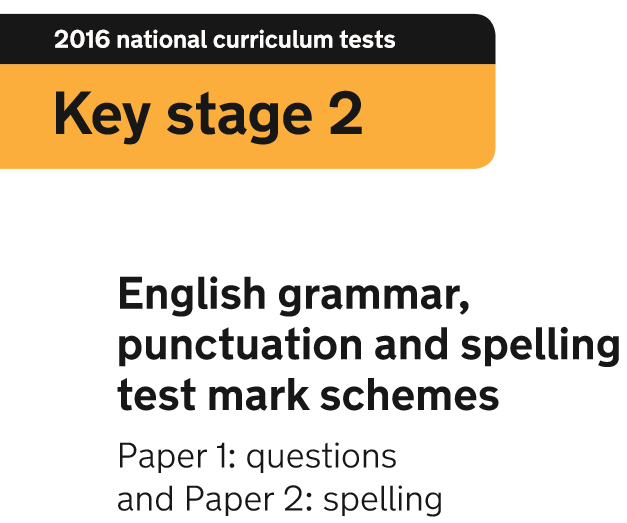 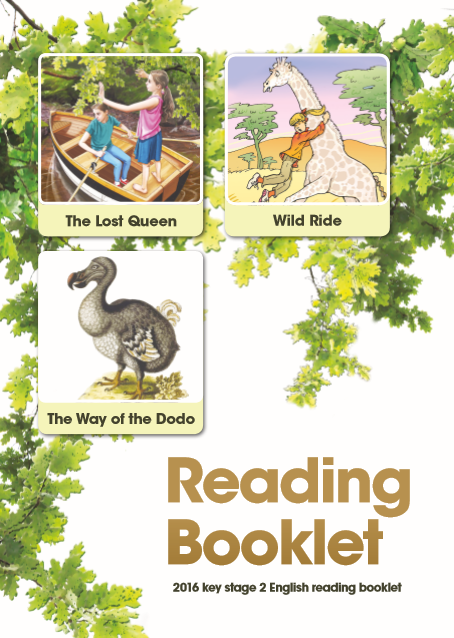 Key stage 2 English past & sample papers – download the SATs papers today. 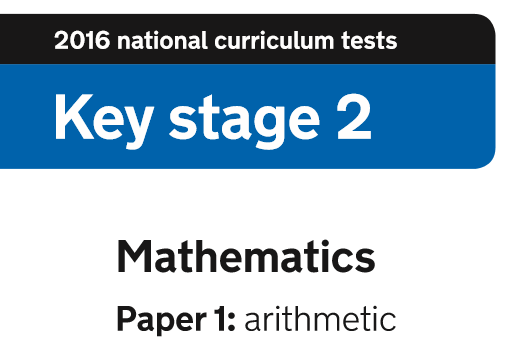 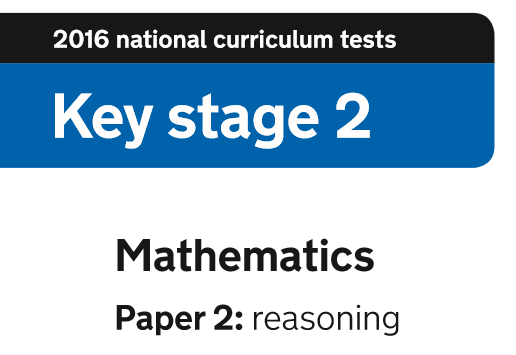 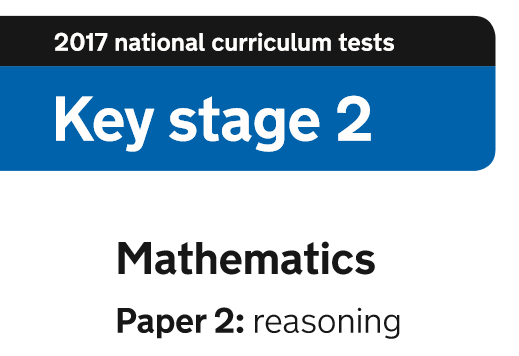 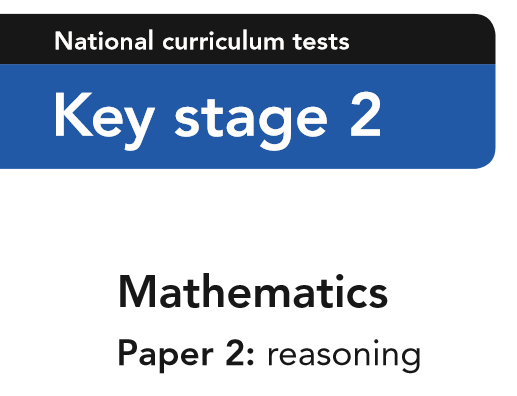 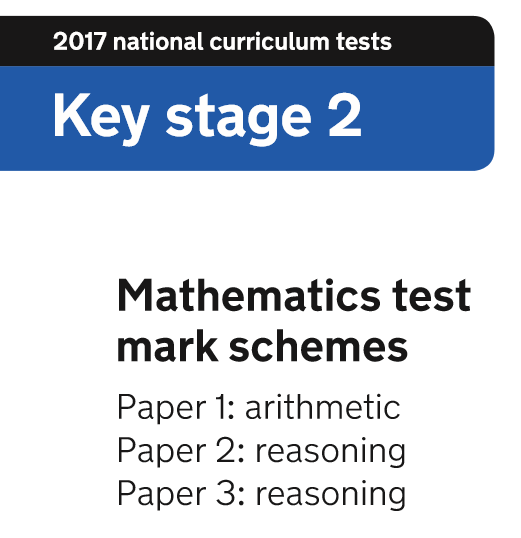 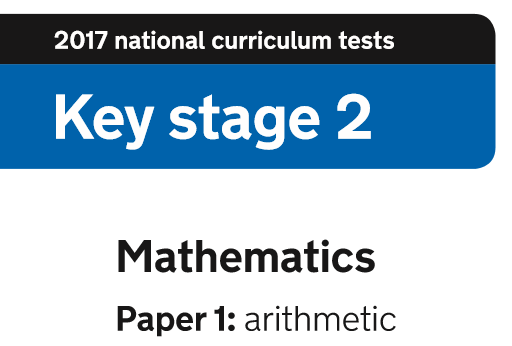 Key stage 2 Mathematics past & sample papers – download the SATs papers today.